Thank you for your continued partnership in the Kingdom. Your investment in leading your local church has impact in your own community and all over the world. Thank you. 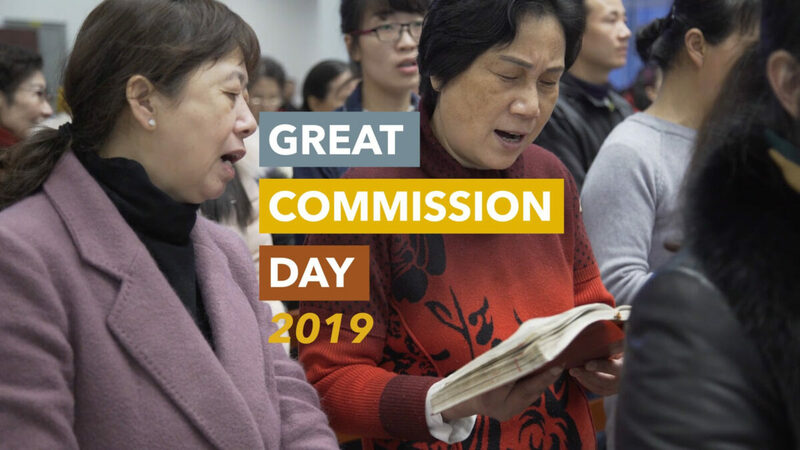 I’m writing you today because it’s time for Great Commission (GC) DAY 2019! In November John Stumbo gave us a challenge to send 60 new workers to the field. The 2018 Year End Offering was a great response and a solid first step in the process of doing just that. Thank you for encouraging your churches to participate in this. Truth is, we need to rally together again. We have not completely bridged the budget gap but are moving forward in faith to send the remaining 60 and advance the cause of Christ among the world’s least reached and most overlooked peoples. The GC Day Offering will be a crucial step toward that end. Click here to watch a quick video unpacking why we do GC Day and explaining the packet of materials you will receive in April to help your church engage. We want to make this as easy as possible. All you need to do is choose a date and rally your church. 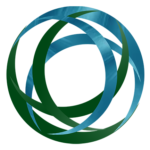 Will you consider giving GC Day high priority this year as we join together to send this large number of workers and continue to close the Gospel Access chasm that exists in so many places where the Alliance is doing ministry? Thank you for your partnership.